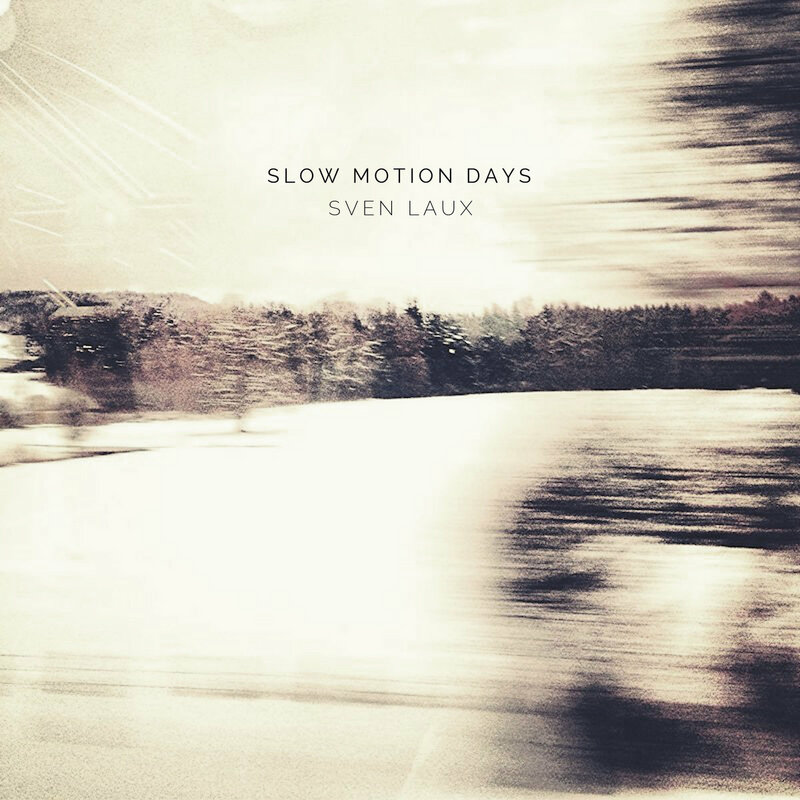 In the bustling European metropolis of Berlin, there are likely very few days that move in slow motion, but as sound designer, producer, and composer Sven Laux proves, that does not preclude one from achieving such a state of mind and, if you give him 40 minutes of your time, he will slow you down as well with the lush and melancholic soundscapes on his latest album Slow Motion Days now available on the Barcelona-based Seven Villas Voyage imprint. He presents us with six languid pieces awash in gorgeous synth tones & shimmering reverb, haunted by emotive strings and tempered by delicate piano lines. Time slows to a crawl, space expands, and the pull of gravity even seems to ebb away freeing the listener to float free in a state of mindful contemplation or just simple appreciation for the patient and beautiful soundcraft. Play Slow Motion Days any time of day or night to recalibrate your soul and reset your internal compass to true north.